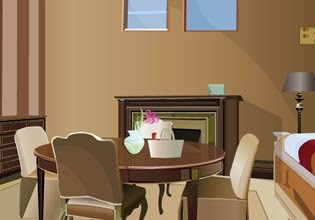 Modern House Escape is point and click escaping game from Games2Jolly. Explore modern house, obtain tools, objects and spot valuable clues. Solve puzzles and unlock door to escape. Have fun!